Rural Development is a non-profit, federally funded program that offers loan and grant programs to help low income families achieve their dream of home ownership and make repairs to their home by removing health and safety hazards or completing energy efficiency, normal maintenance and installing handicap accessibility items. For more information, click here. 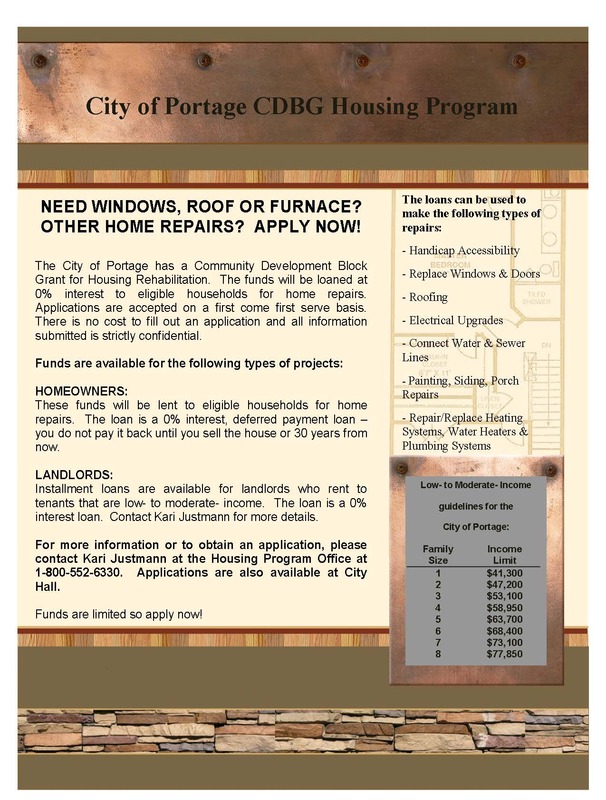 This is a program provided for ensuring the community’s ability to conserve, rehabilitate and improve residential properties occupied by low-to-moderate income (LMI) residents of the City of Portage. Expansion of affordable housing stock for low and moderate income persons. Elimination of neighborhood blight and structural deterioration. Elimination of housing conditions that are detrimental to public health, safety and welfare. Elimination of unnecessary energy waste through modern rehabilitation energy saving improvements. Conservation of the existing housing stock. Provide an opportunity for low and moderate income renting household to become property owners. Provide no-interest, deferred payment home repair loans for LMI owner occupants. Provide 0% interest loans for repairing units rented to LMI tenants. Provide 0% interest loans for creating new low or moderate income rental units by: (1) converting vacant properties into rental units, and/or (2) converting large single-family homes to duplexes. Provide no-interest deferred payment home repair loans to low to moderate income persons upon purchase of a home in need of substantial repair. no-interest, deferred payment loans to demolish and clear dilapidated buildings in the program area. CDBG loans for owner-occupied rehabilitation projects shall be subject to a $12,000 maximum. 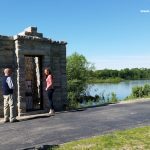 If additional funds are needed for health or safety issues, they will be reviewed and approved by the CDBG Committee on a case-by-case basis. If the house unit is not your principal place of residence, repayment will become due in full. Heirs may assume the mortgage providing LMI guidelines are met. 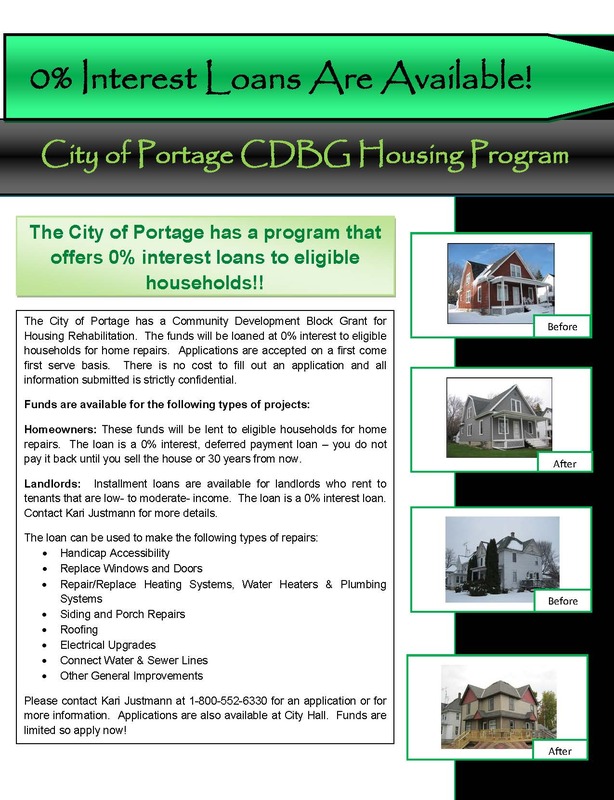 A mortgage and note will be issued in the name of the City of Portage against the borrower’s property in the amount of the loan. Each building shall be insured. “Emergency” money is available if the conditions are an imminent threat to health and safety. The maximum is $3,000 with an agreement to participate in the housing rehabilitation program. CDBG funds can be used to pay closing costs and provide up to 50% of the downpayment costs for first-time home buyers. Must be an owner-occupant or land contract buyer three months prior to applying. Applicant shall not exceed income levels. The City of Portage will, in a case-by-case basis review and approve or deny requests from loan recipients. * Obtain a home equity loan for the sole purpose of rehabilitating their primary residence. * Obtain a home equity loan to pay for medical emergencies. * Installment loan for 100% of the rehab cost at 4% interest. Loan period shall be up to ten years, depending on the ability of the owner to pay. Monthly payments shall be made to the City. * A deferred payment loan for one-third of the rehab costs. The remaining two-thirds shall be financed by the property owners. 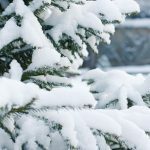 Repayment of the CDBG loan shall be deferred until loan for owner’s share has been paid off, at which time CDBG funds shall be paid in monthly installments at 4% interest. * A deferred payment loan for one-half of the rehab costs. The remaining one-half shall be financed by the property owner. 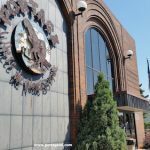 Repayment of the CDBG loan shall be deferred for one year per thousand dollars deferred or for the term of the private financing, whichever is less. The CDBG loan shall be repaid in monthly installments at 4% interest. * Maximum of $9,000 per dwelling unit or $50,000 in aggregate, whichever is lesser. * Must be insured against loss by fire and other perils, in accordance with lending institution standards. * Owners of rental property shall agree to rent to LMI families for a period of five years or the term of the loan, whichever is less. The owners will further agree not to raise rents in excess of rent levels. * Annual verification of occupancy and rent limits will be sent to all tenants of units rehabbed with CDBG funds. * Mortgage note will be issued against the property of the loan. * No tenants will de displaced for any of these rental repair projects. * Owner agrees to rent only to households who meet the low income criteria. * Owner agrees to maintain the rents at or below the limits established for five years or term of the loan, whichever is less. * If unit is occupied, tenant must also agree to income verification and to the rehabilitation activities. Rent limits will be reviewed and adjusted annually.